Will Your Publisher Market Your Book? One of the biggest decisions you will ever make as a children's writer is whether you want to self-publish. Self-publishing will mean you will take on the role of the traditional publisher. Not only will you write your book, you'll work with an artist to develop its art program; you'll manage the layout and printing of your book; and you'll develop marketing, publicity and sales campaigns. You'll also pay for everything! Unless you have a budget of at least $20,000-$30,000 for the launch of your book, it's very difficult to do successfully. And that budget wouldn't include the hundreds of hours of sweat equity on your part. It's a common misconception that no matter whether you self-publish or not, you'll do most of the work in marketing your own book. It's very true that the strength of your platform (you have a blog that has 10,000 visitors monthly, you have a business with 500 clients, etc.) and your ability to be an active partner in the marketing process, will certainly help make your case that you are a publishable author. But, publishers still carry the cost and most of the strategy for putting together marketing and publicity campaigns that sell books through to distributors and ultimately to customers. When you get a contract with a traditional publisher, they have entire departments devoted to these activities. As the author of the book, the more actively involved you get, the greater chance that your joint efforts will lead to success. So what exactly do publishers do as part of their strategy to publicize, market and ultimately sell your book? The budget that a publisher spends will be dependent on the ROI (return on investment) they hope to accrue. 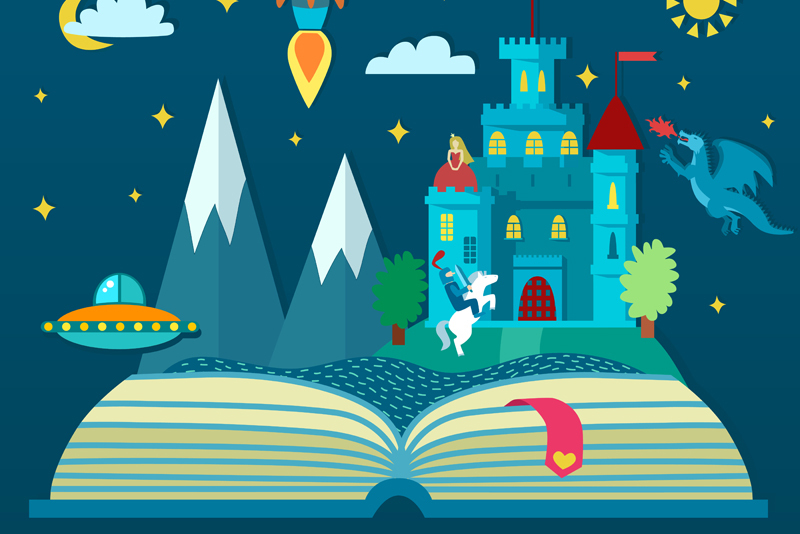 Most children's authors will never see the top-end budgets, but even small to mid-size publishers will provide some promotional and marketing support for their authors. Promotional Materials The publisher will provide ARCs (advance reader copies); write/edit copy for the book jacket, as well as for catalogs and other marketing pieces; create a press kit for obtaining both online and print reviews and getting author interviews; provide printed material for you as the author to give away to your audience including postcards, bookmarks, flyers, etc. They'll also provide book event support, such as materials for book signings, which might include posters, press releases, and bag stuffers. Advertising Advertising that a publisher will do for your book might include placement in their print or online catalog; print and web ads with the major book distributors, such as Baker & Taylor and Ingram; print advertising in appropriate trade magazines (primarily for nonfiction authors, but there are some opportunities for fiction); product placement in retailer's catalogs and flyers; and special in-store product placement, such as an "endcap" display in Barnes and Noble. Internet Marketing and Advertising The internet has increased publicity and marketing opportunities tenfold. Your publisher may have a page on their website related to your book or providing more information about you as an author. They will work with Amazon and other online booksellers for product placement, they can assist you in developing your Facebook, Twitter, or blog presence, and they can do email campaigns to thousands of consumers, librarians and retailers. They might also do targeted ads in online magazines, newsletters or on Facebook. This summary is not comprehensive, but it gives you an idea just how much support a traditional publisher may provide for an author they have under contract. And as your sales and reputation grow as an author, your publisher will add more budget to publicize and market your works since you'll now have an established track record for success.